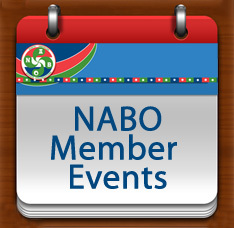 The Chino Basque Club will hold its monthly club lunch this Sunday, March 26th at noon. Tripota and chicken are on the menu and cost of the lunch is $18 for adults and $8 for children. Click here to make reservations. The club also recently held elections and new officers are: JB Aguerre, President; Isidore Camou, Vice-President; Marianna Etcheverria Secretary; and Jeanette Duhart, Treasurer. Congratulations to the new board! The Kern County Basque Club would like to invite its members to the first annual Basque Night with the Condors, on April 1st at the Rabobank Arena. This is a fun event for members and friends to come out and support the local American Hockey League Team, while making money for the club at the same time. Everyone who will attend is encouraged to wear a white shirt, a Basque scarf and beret. As a club fundraiser, $3 of each ticket will go to the club. For more information, or to purchase tickets, click here. The 20th Edition of Korrika, in support of the Basque language, will take place March 20-April 9th and this year will travel from Otxandio (Bizkaia) to Iruña (Nafarroa). 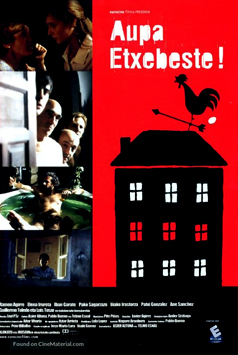 The event organized by AEK (Basque acronym that stands for Coordinator for Basque Language and Literacy/Learning) takes place once every two years and strives to create awareness of the Basque language and raise funds to support AEK centers of instruction. Many Basque entities in the Diaspora also organize Korrika events in solidarity with those in the Basque Country. 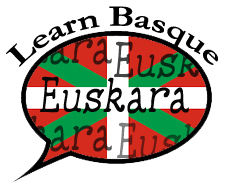 For more information about Korrika and to see videos by various Basque speakers, visit their website.